Overall costs can be an important factor when considering a community that provides supportive services and care. Be sure to check these overlooked financial resources. 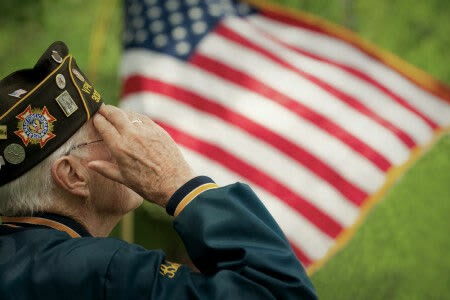 The Veterans Affairs offers financial aid for veterans and spouses who are in need of care. This may include individuals in memory care communities. Although assistance may vary, the support can be significant for those who qualify. To learn more about how the program might benefit you or your family member, visit www.veteranaid.org. 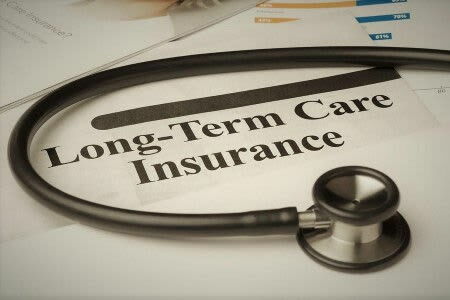 Long-term care insurance can cover a portion of a resident’s stay in a memory care community. Because these policies vary from person to person, coverage is individualized. 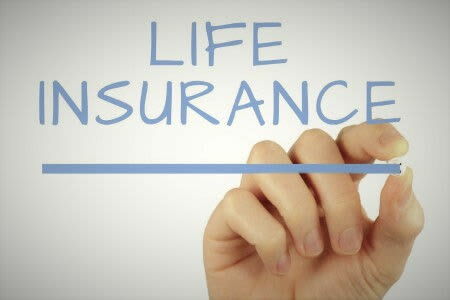 Our staff can help identify what is required for coverage under your existing insurance policy. We can also help fill out the necessary forms and will work with your insurance provider, to assist you in receiving your benefits. This financing product is a loan that is made available to persons aged 62 or better. It can be used to put the idle home equity in the property to work. The homeowner’s obligation would be to repay the loan. However, this repayment is deferred until the owner passes away, moves out, or the home is sold. For couples, as long as one person still occupies the home, there are safeguards for them to remain living at home. Click here for more information through AARP. 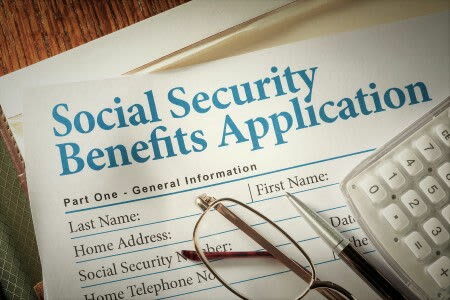 Approach Social Security (SS) benefits tactically. Historically, it was wise to take SS benefits early and invest them. Today, that’s not necessarily so. 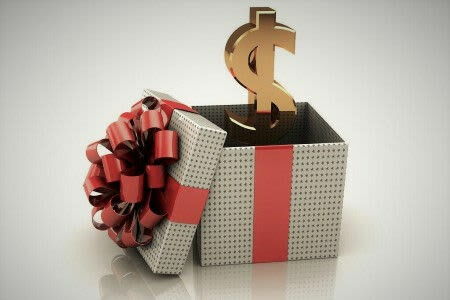 Maximized benefits may best be found through delayed retirement credits. Depending on your birth year, benefits increase by 3-8% annually. So if you wait until age 70 to collect, that monthly check could increase by 25% or more. And a surviving spouse receives the entirety of that benefit upon the worker’s death, making delayed retirement credits even more valuable. With life expectancy after retirement now standing at 17.2 years for males and 19.9 years for females, that larger monthly check will be most welcome. For couples, special consideration should be given to who first takes the benefit when. One partner can file and suspend, choosing to continue working and accumulate delayed retirement credits, while the other collects spousal benefits immediately. Study the new rules to choose your best course. Click here for more information through SSA. 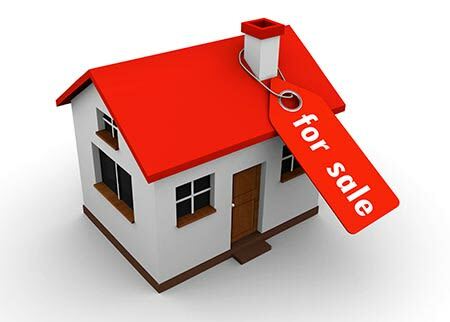 Private homes are typically the most valuable asset we hold. Its sale when transitioning to a senior community is often the best and most ready source of revenue. When one partner needs assisted living, and the other partner chooses to remain in the home, reverse mortgages may make sense. They allow a homeowner to stay in the home while tapping into the equity the couple has built. 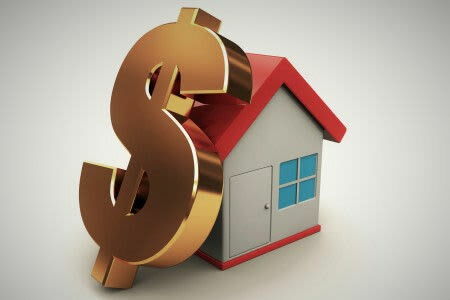 Mortgage holders get tax free cash flow as a loan against that equity, a loan that doesn’t need to be repaid until the house is sold or the owner moves out or dies. 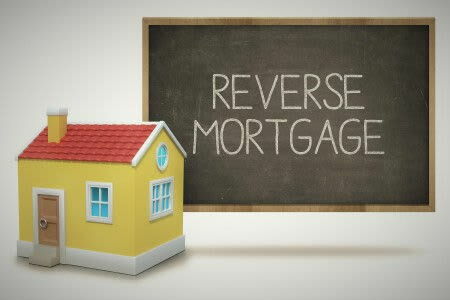 Reverse mortgages do not affect Medicare or Social Security benefits. Be sure to vet lenders and their terms thoroughly before making any decision. The HUD’s website will help you locate a FHA-approved, reputable lender. Click here for more information through HUD.